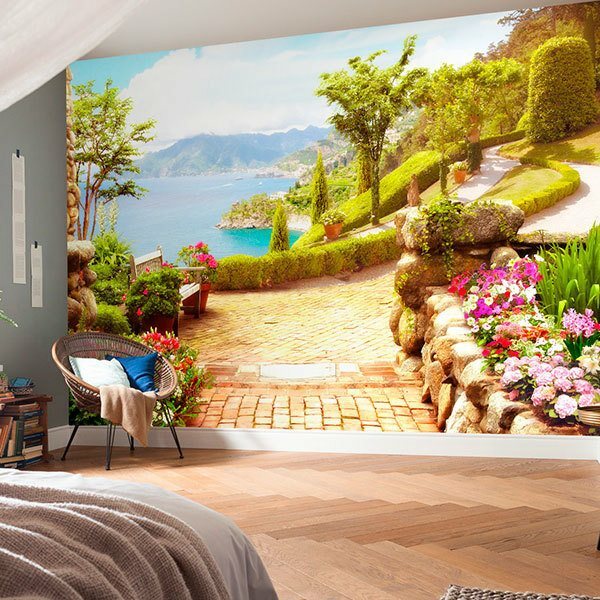 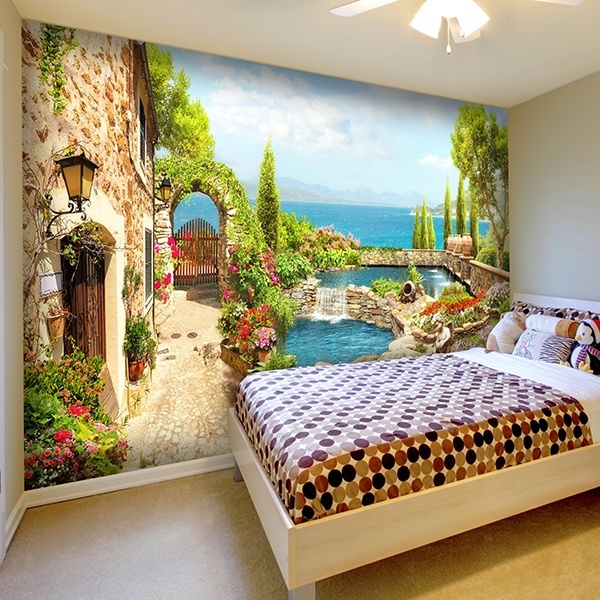 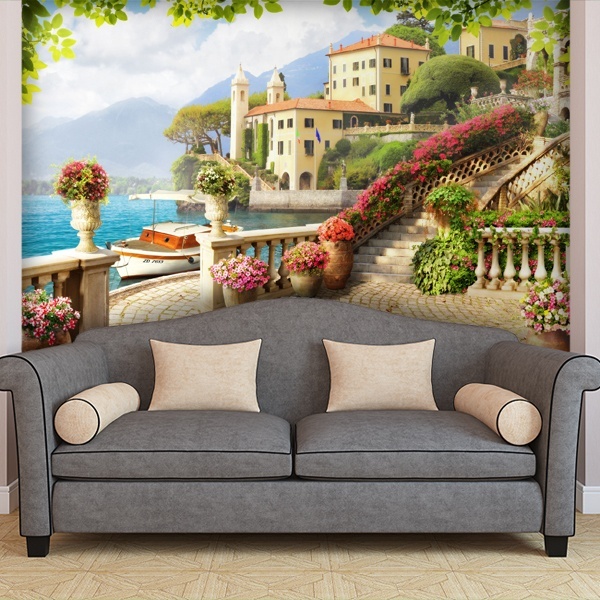 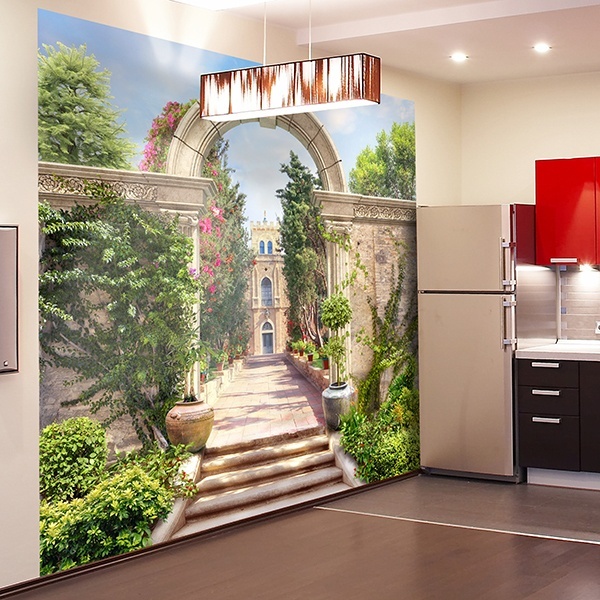 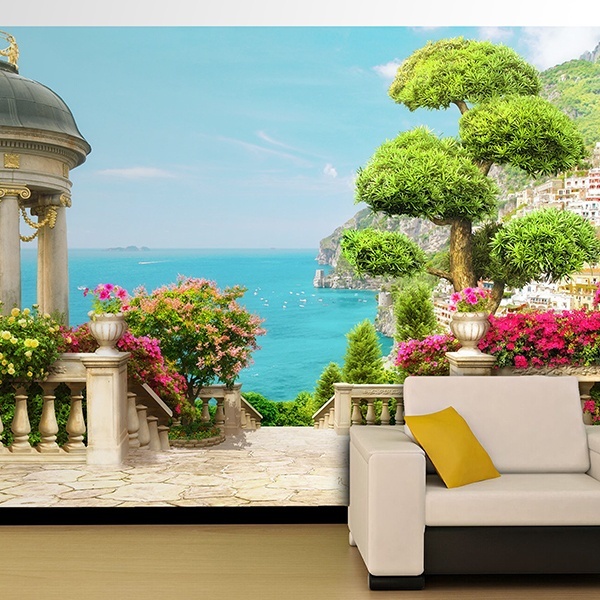 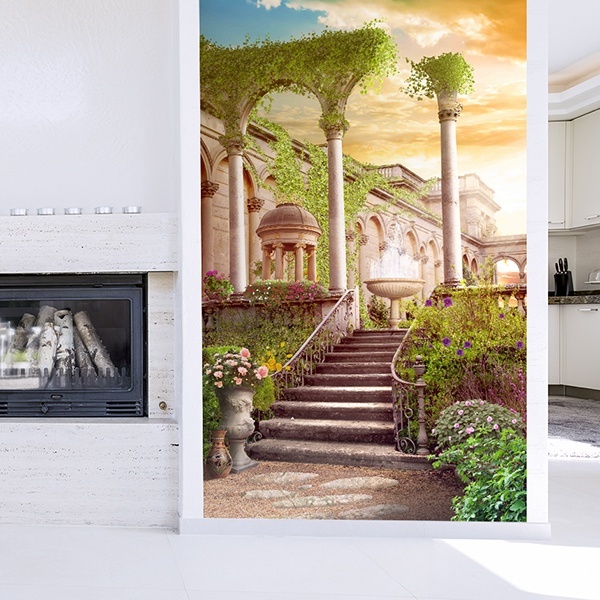 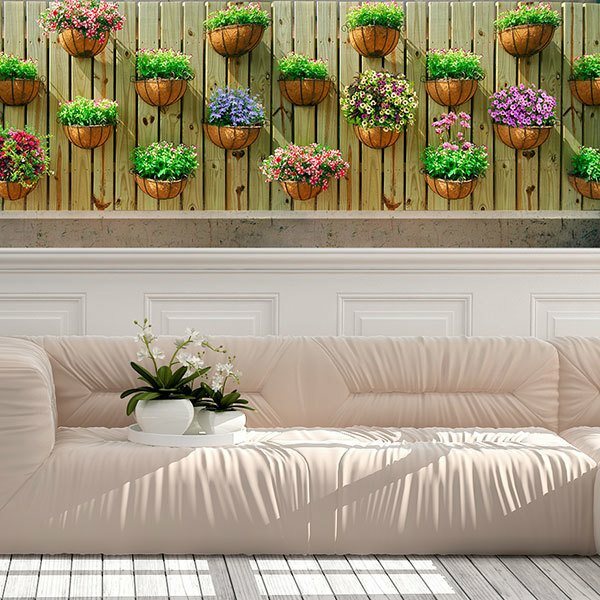 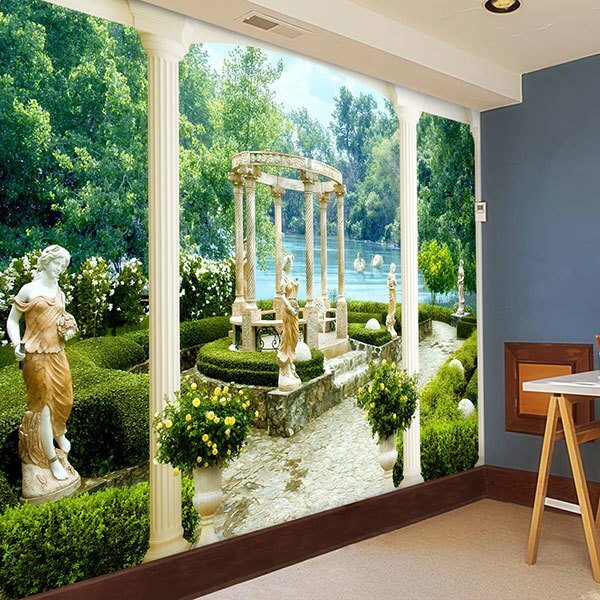 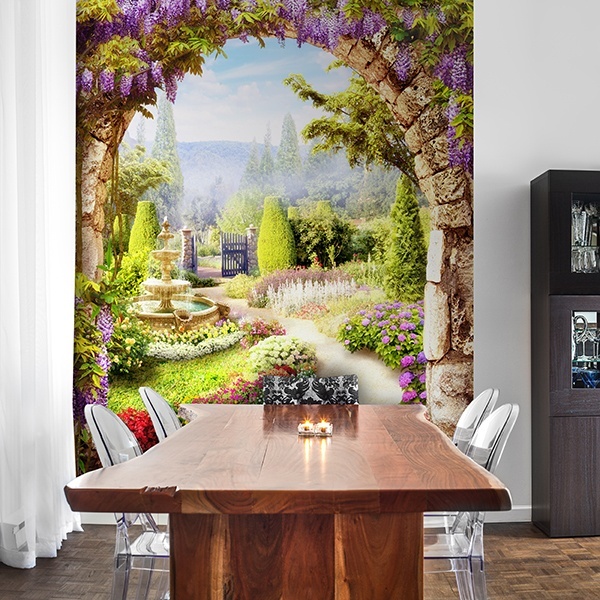 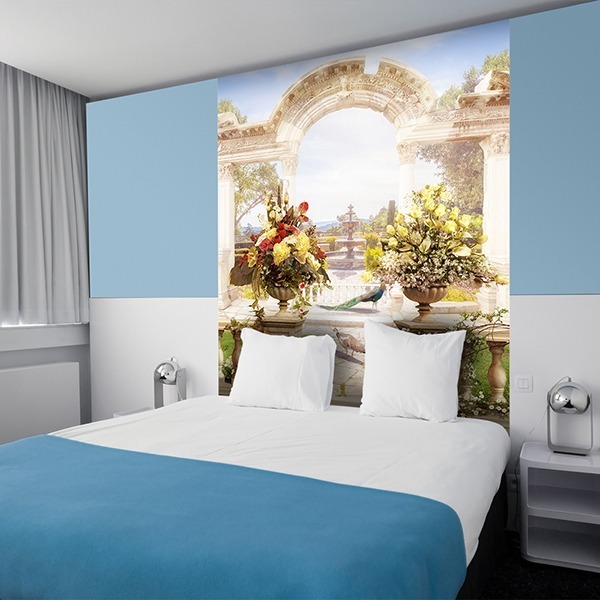 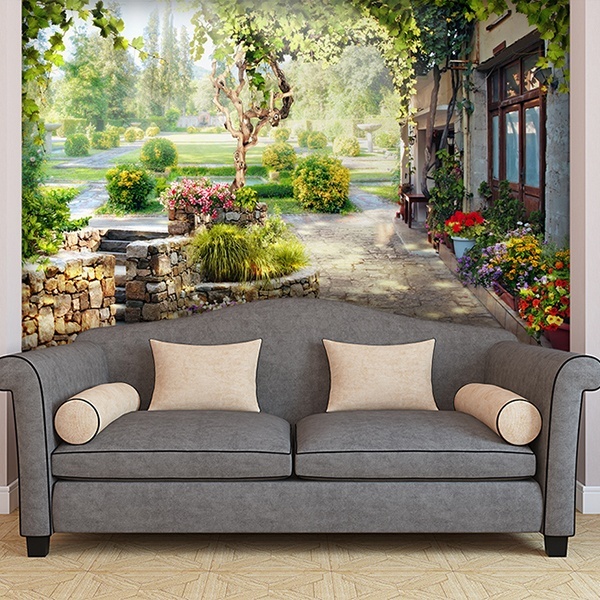 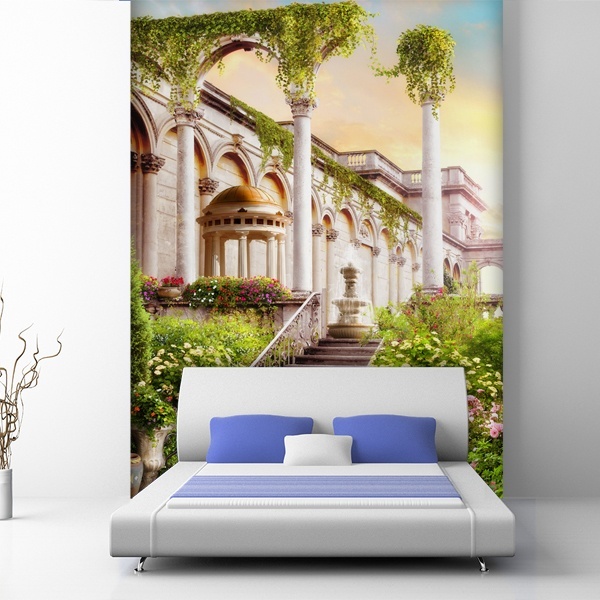 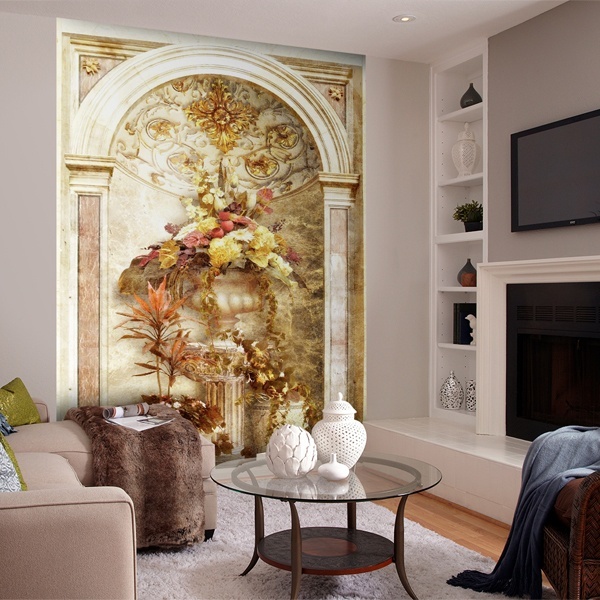 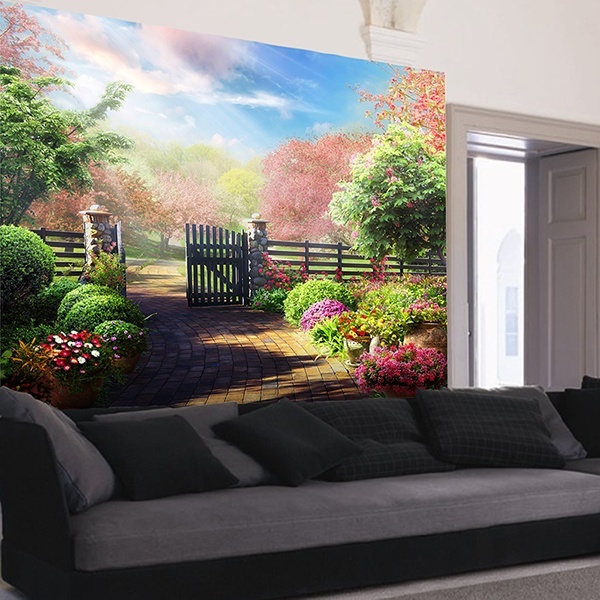 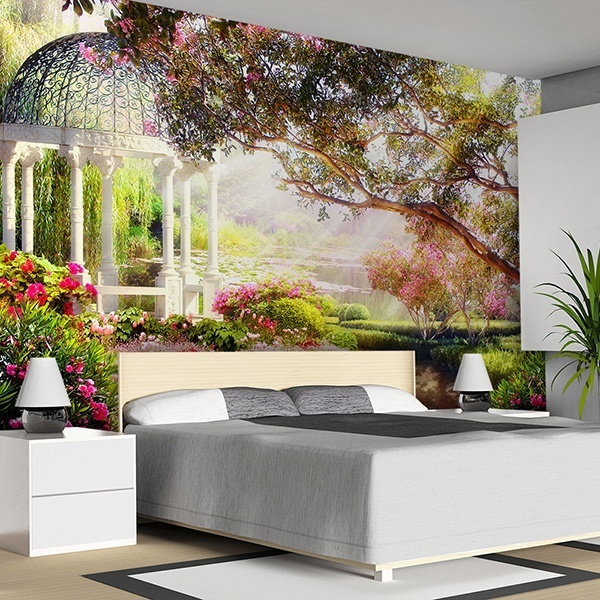 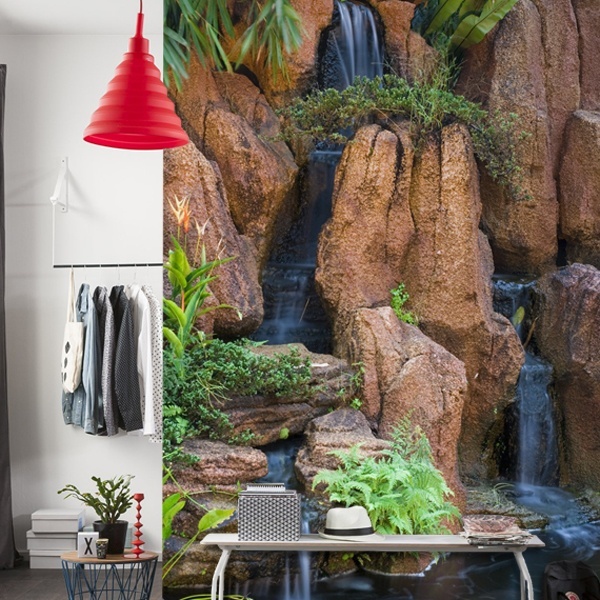 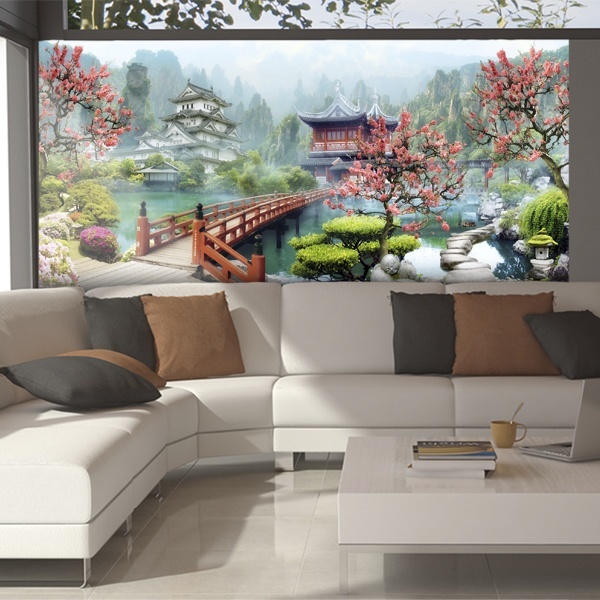 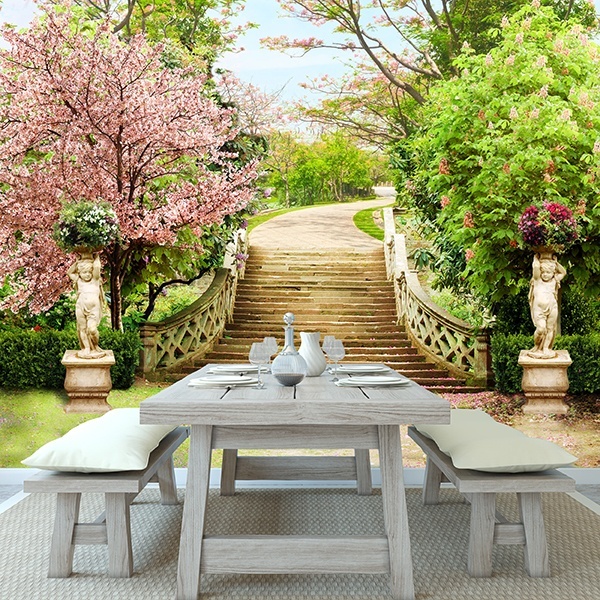 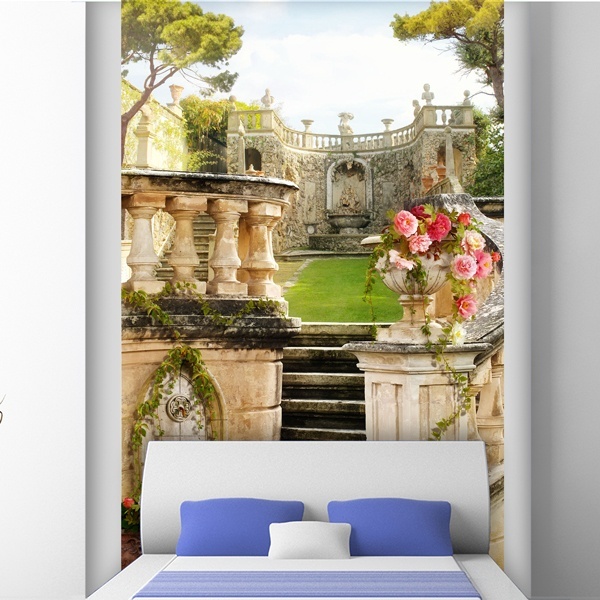 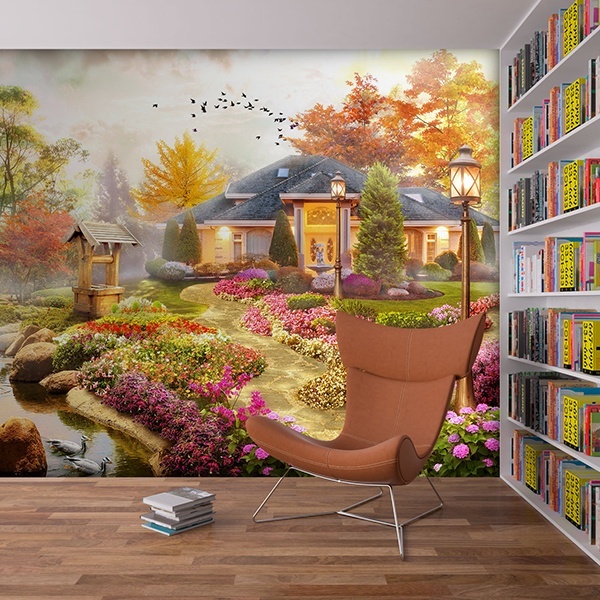 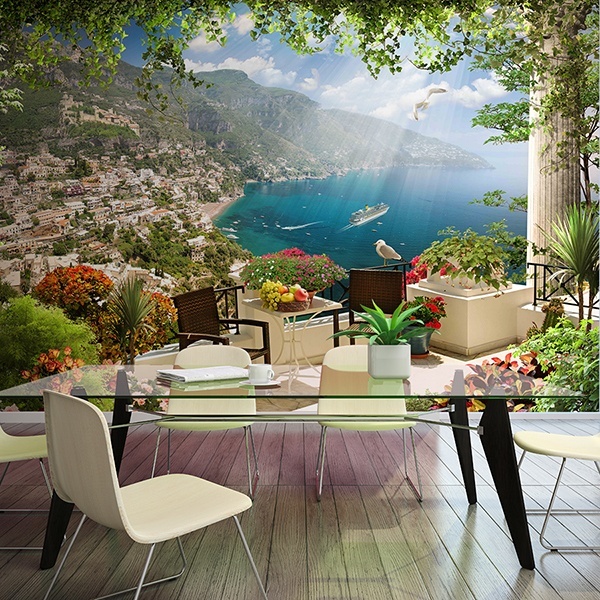 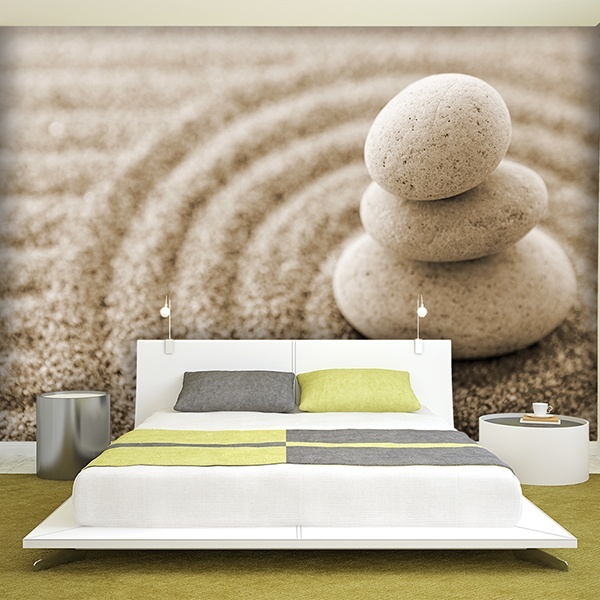 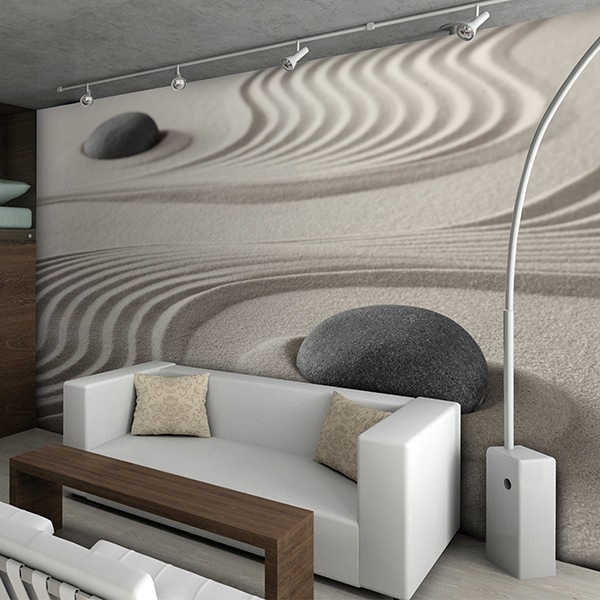 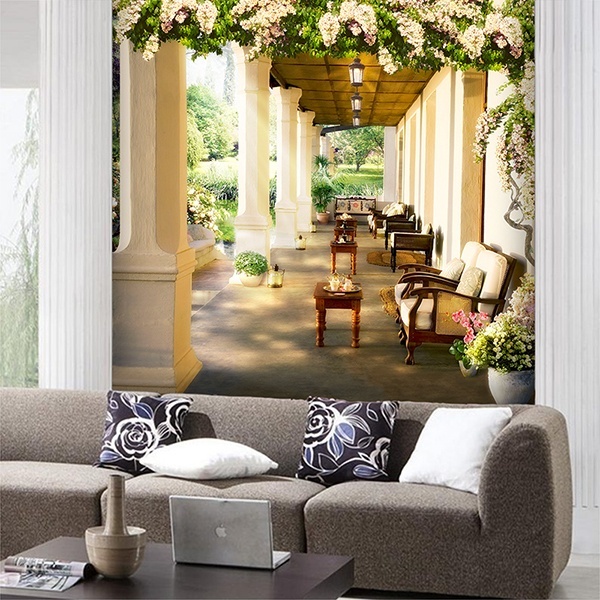 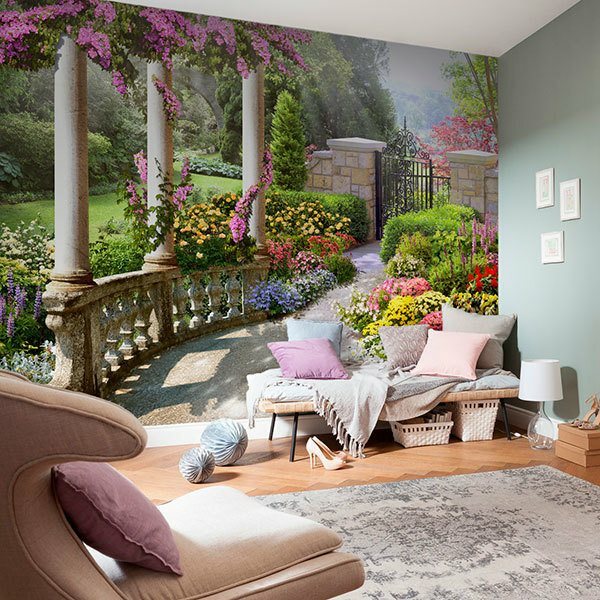 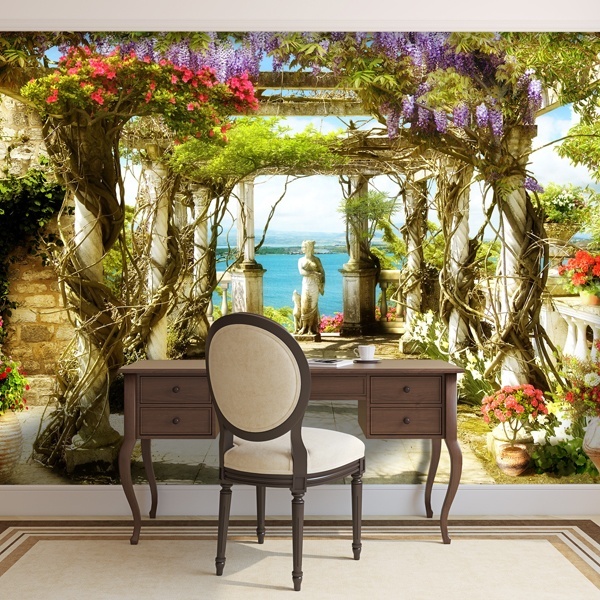 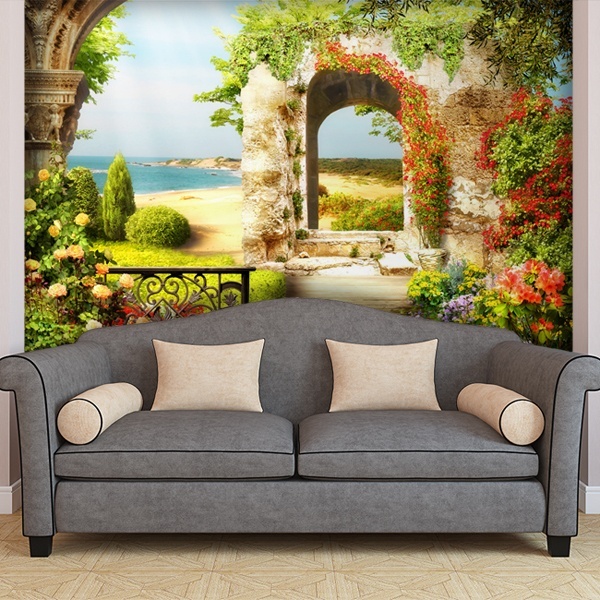 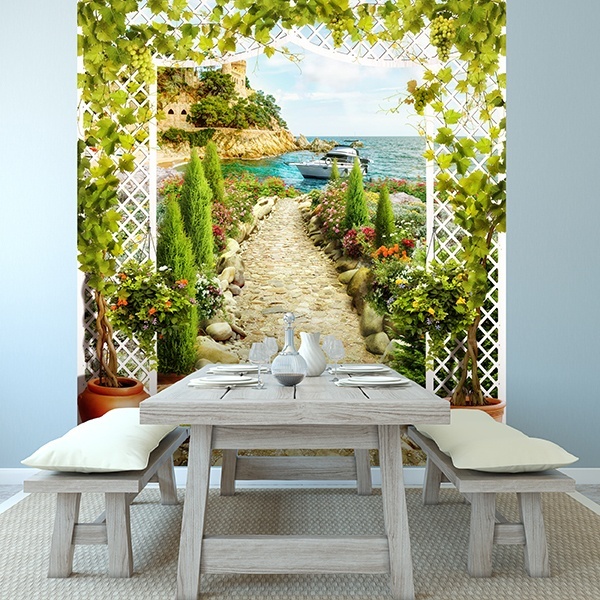 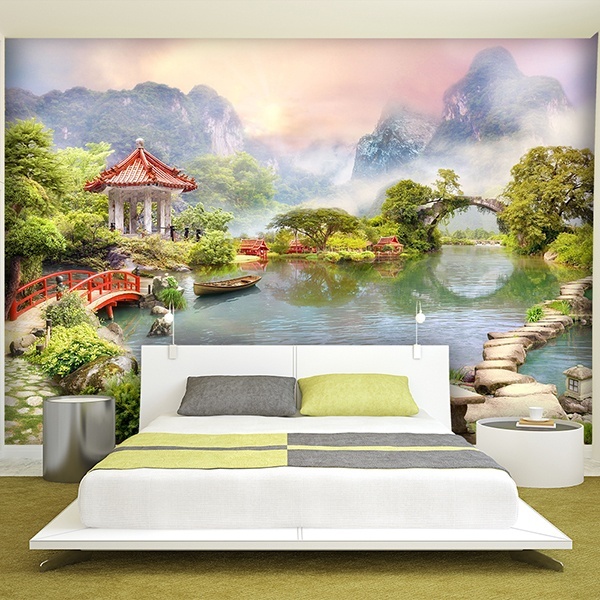 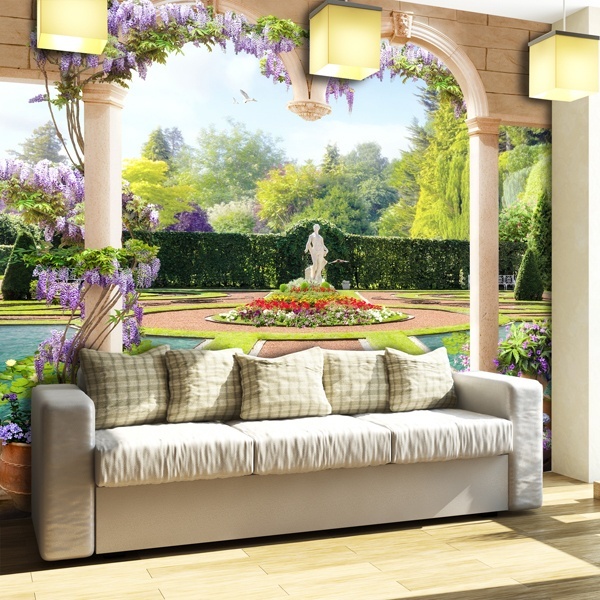 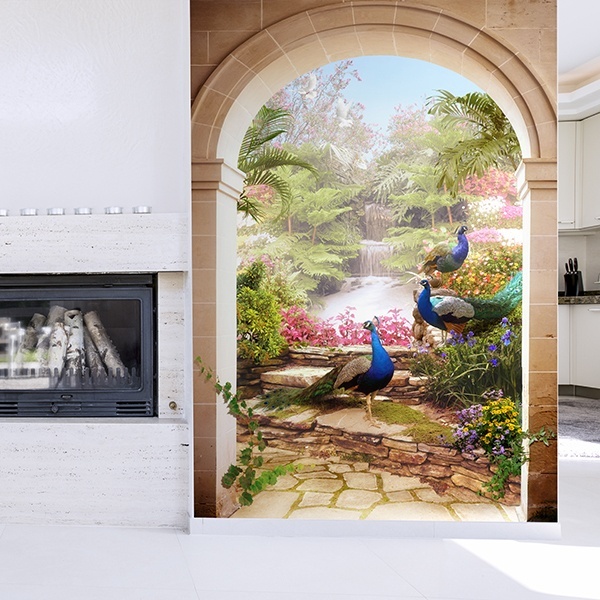 For lovers of botany we have the appropriate images to meet a goal of quiet decoration such as wall murals of gardens. 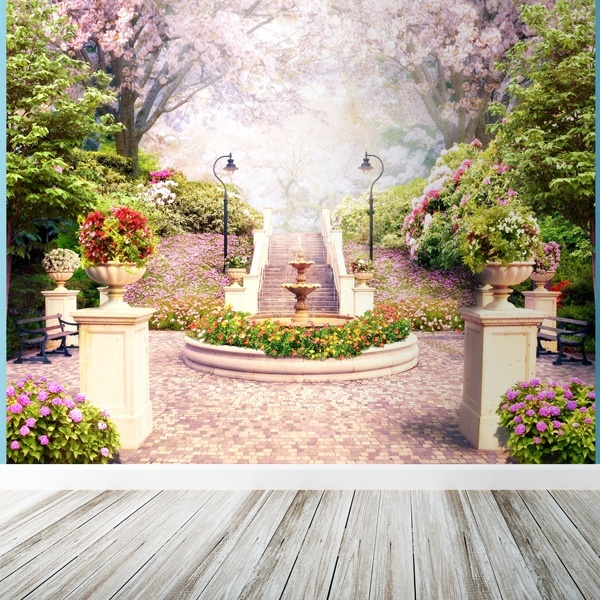 With a great variety of scenes of green parks decorated with more or less species of plants, flowers and other outdoor elements, both natural and artificial. 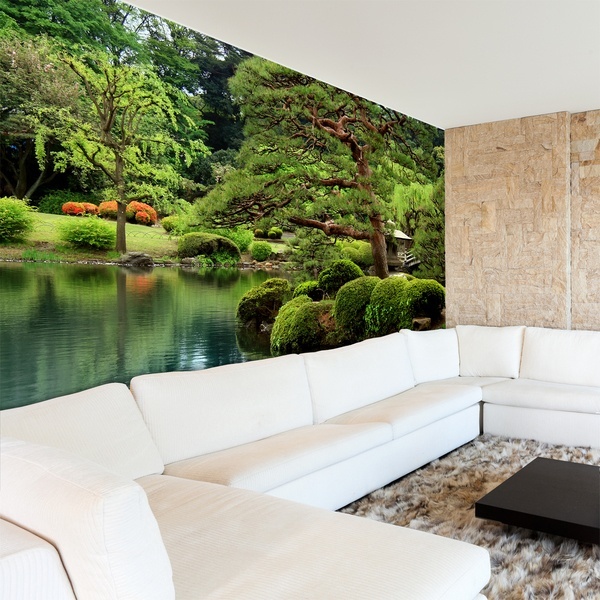 If you are a fan of methodical organization we have a unique range of Japanese gardens that will leave you hallucinating when you see all its splendor from your own living room or rest area of your home.